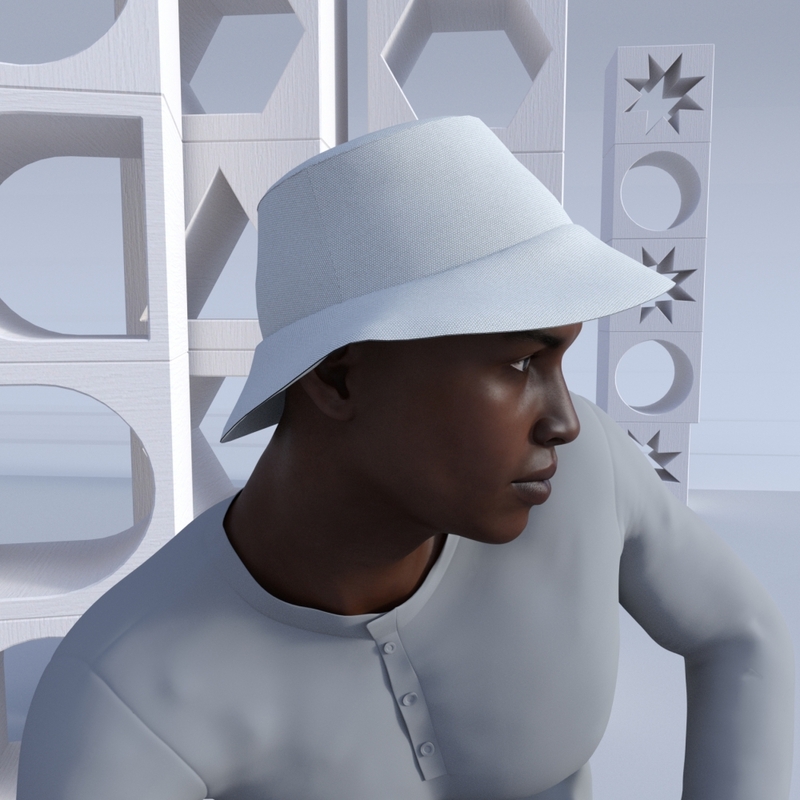 > Various>Hats and Caps>Bucket Hat "Awahuri"
We know you enjoy the lovely days of summer, with this warm season fast approaching we have now released our sublimated bucket hat. 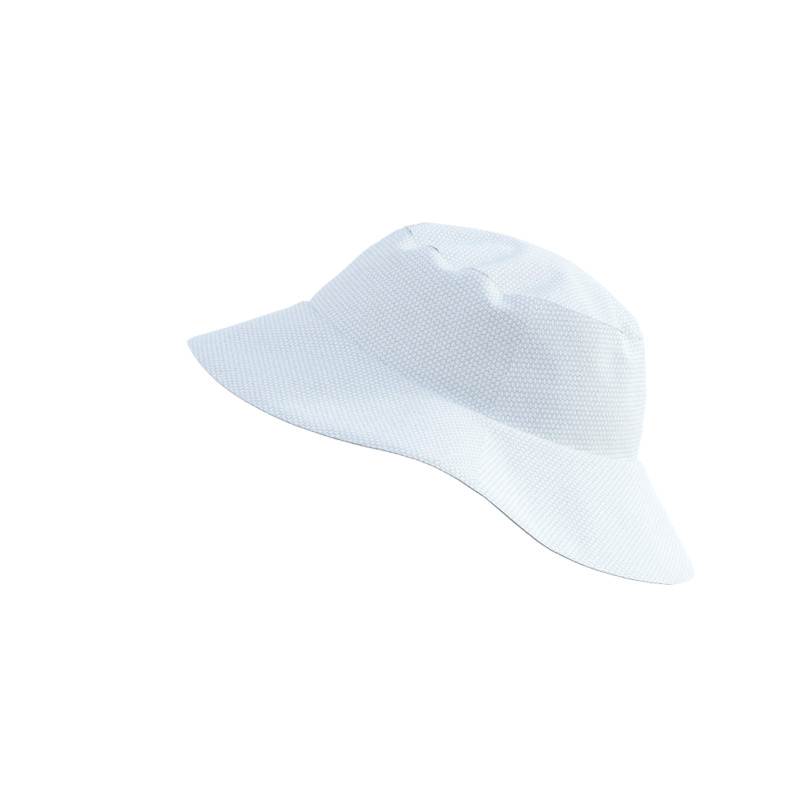 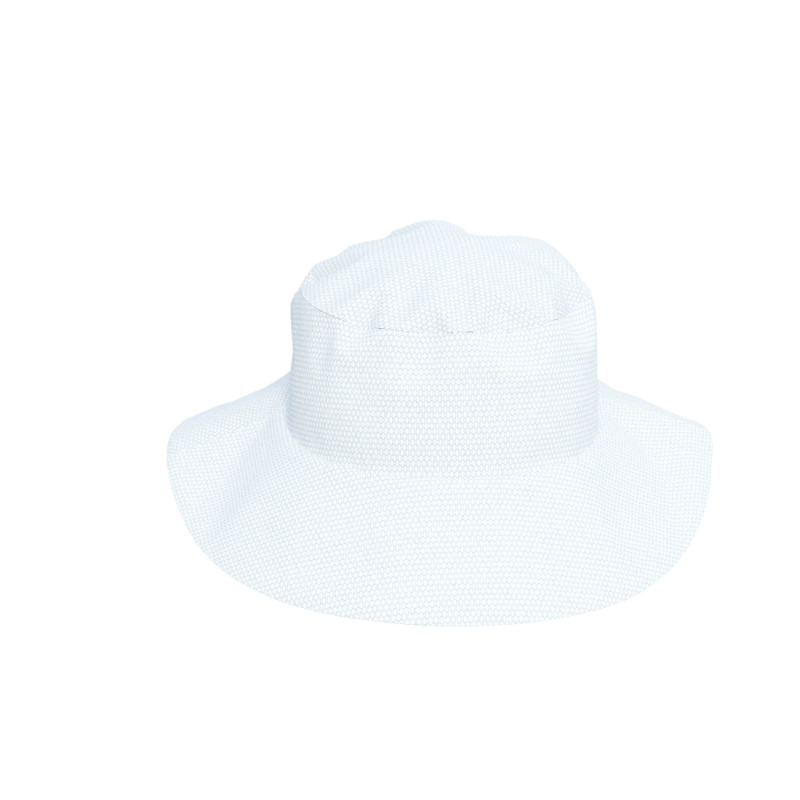 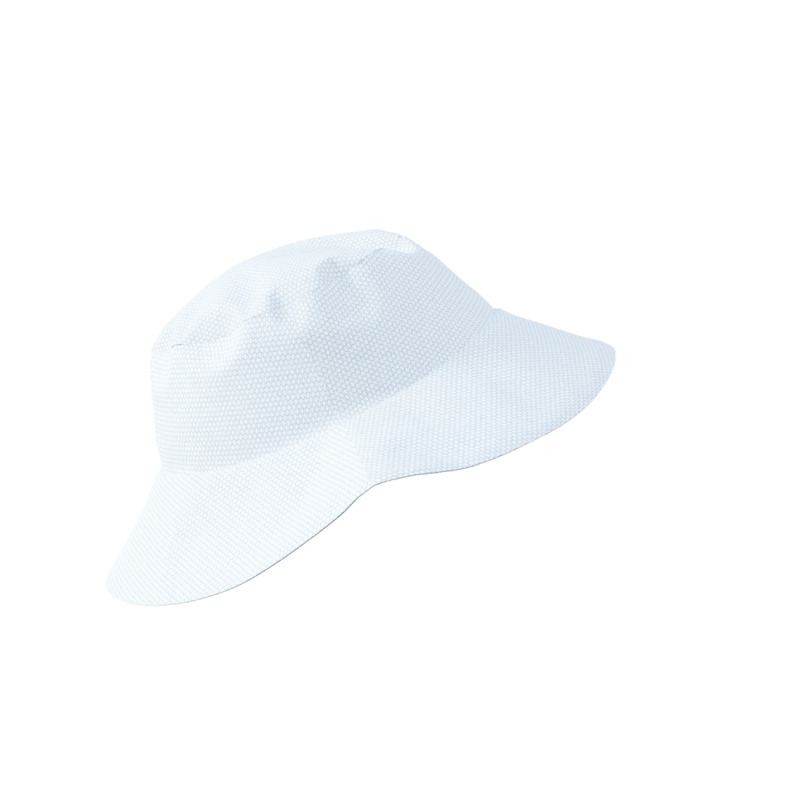 You can have your customized bucket hat now, just start with our online designer. 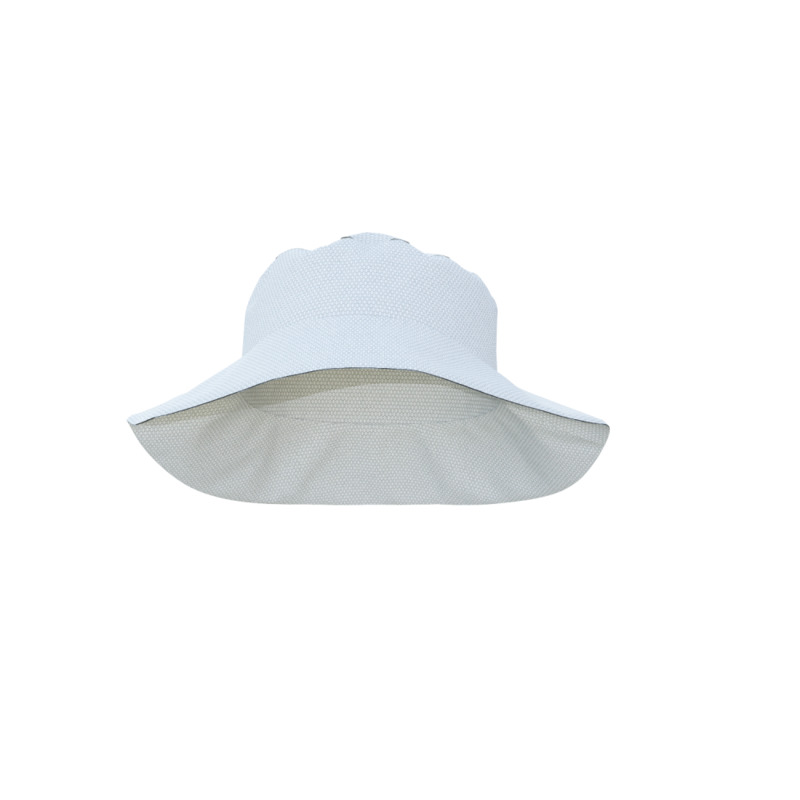 With sublimation we print all over with high quality, just add your ideas and start designing.